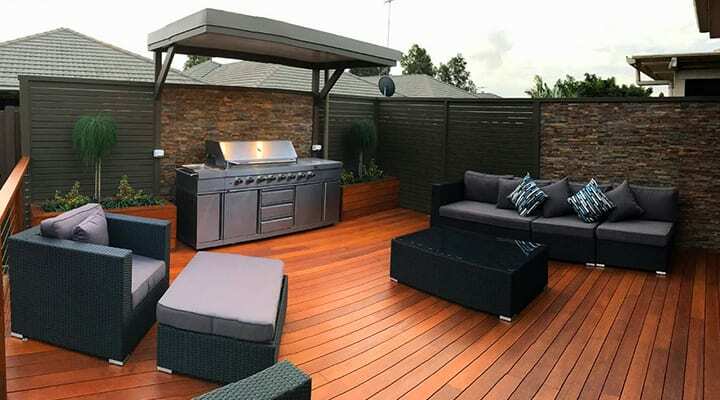 Pergola Land is a family-owned and operated business specialising in the design and construction of outdoor living spaces. 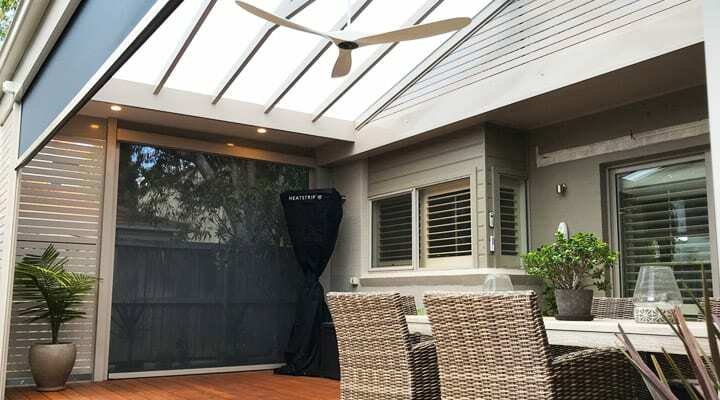 Pergola Land has been Sydney’s market leader in tailored outdoor living designs for over 20 years. 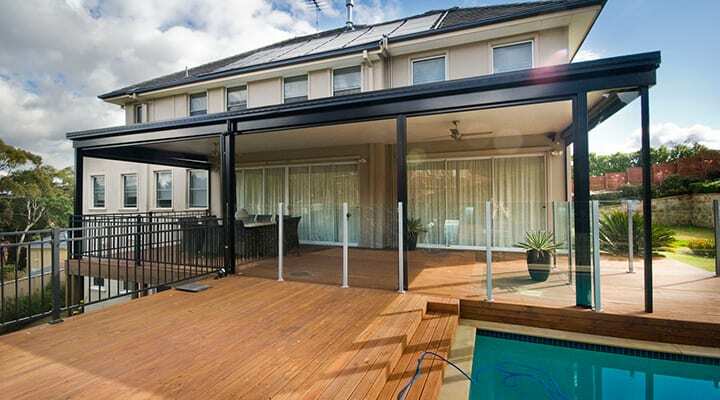 We construct decks, pergolas, patios, verandahs and pool surrounds using a range of materials to suit your location and budget. We also complete the project with a wide variety of handrails, stairs, outdoor blinds and screening options – all handcrafted and made to measure. Our skilled team pride themselves on exceptional craftsmanship, customer service and owner satisfaction. Whether you are renovating and replacing an existing structure or you’re undertaking a completely new build, Pergola Land can help you every step of the way. No job is too small or too big for our team. Let us help you to transform your dreams into a reality – and have an outdoor living space that you’ll never want to leave!